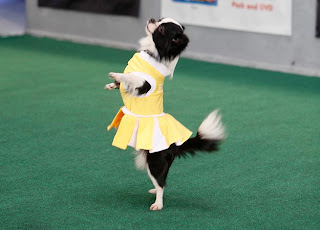 I have kicked off my Super Sunday festivities this afternoon with Animal Planet's Puppy Bowl. Hilarious! May your day be filled with fun, delicious dips and a W for your team! 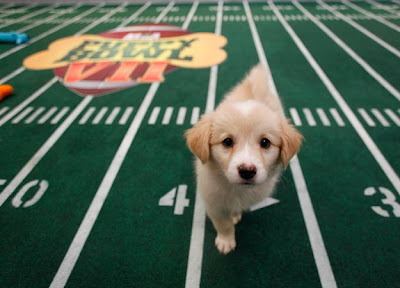 We love the Puppy Bowl, thanks for the cute pix!